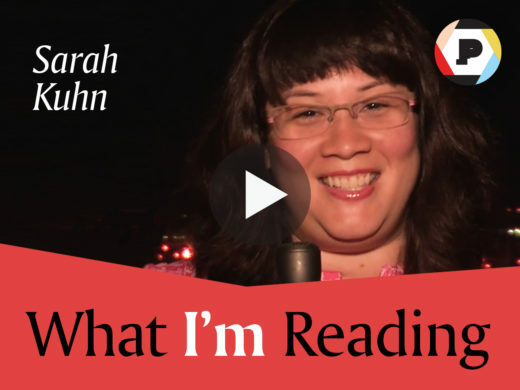 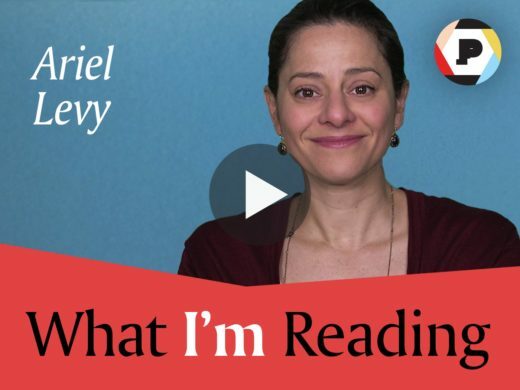 Sarah Kuhn, author of Heroine's Journey, recommends three books that have inspired her as a reader and writer. 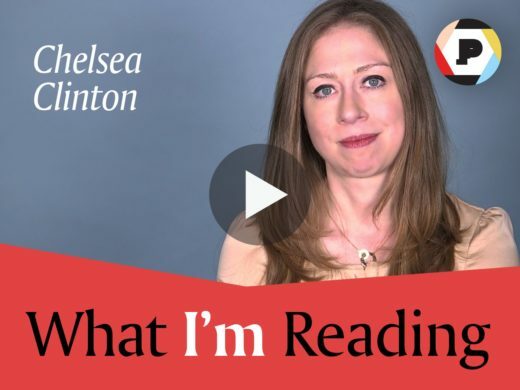 Chelsea Clinton, author of She Persisted Around the World, shares three children's books that inspire her and her family. 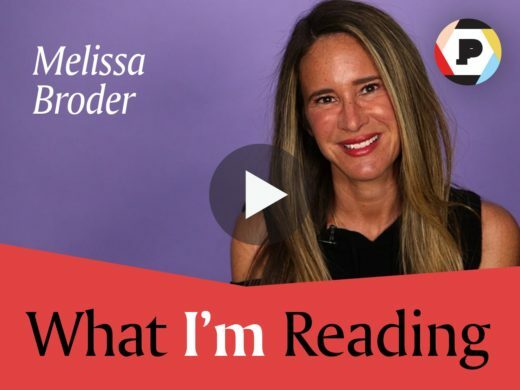 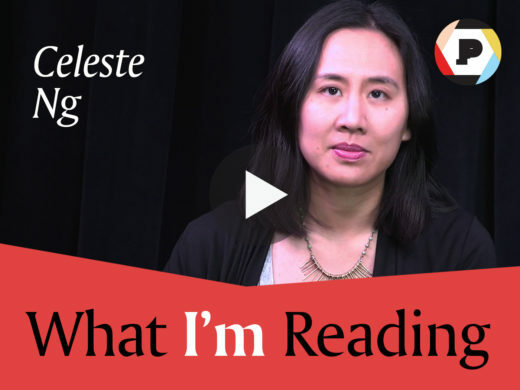 Melissa Broder, author of The Pisces, shares three striking books about longing and loss that have influenced her as a writer. 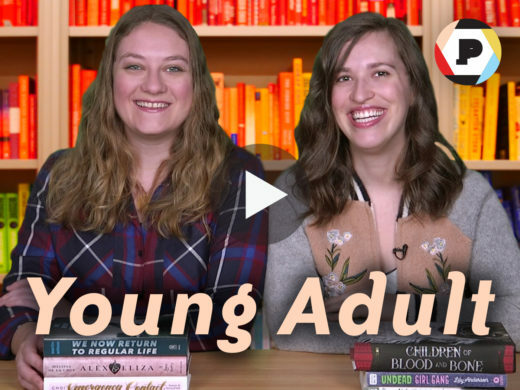 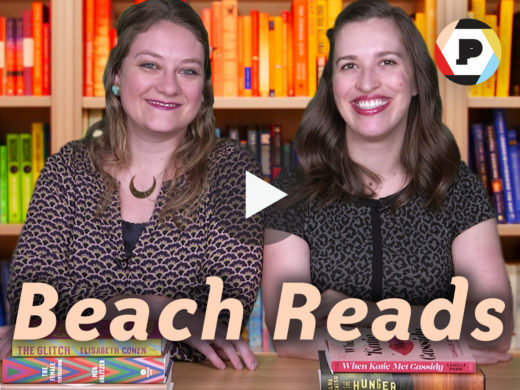 Abbe and Emma share six books that are perfect to read while lounging on the beach.